In Monterey, a congregation of Ferrari’s finest is hardly an unusual occurrence, especially during the Californian peninsula’s world-famous car week. For eight days every year, the area is transformed into a mecca of classic motoring and that means the Prancing Horse’s most iconic metal is, more often than not, front and centre. 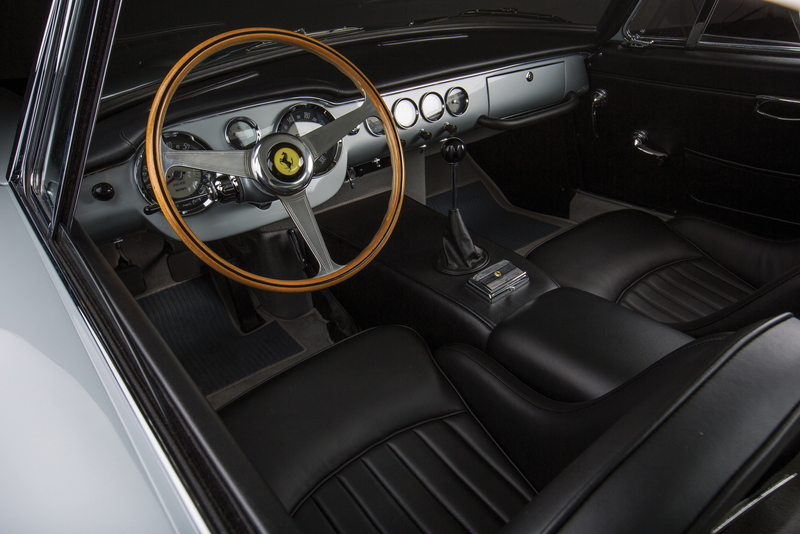 From the lawns of Pebble Beach – and its prestigious Concours d’Elegance competition – to the hotly-anticipated auctions (home to some of the most outrageously extravagant automotive spending in history), Monterey and Maranello are inseparable. For their 2017 Pebble Beach sale, RM Sotheby’s have assembled a particularly mouth-watering array of Ferraris old and new, led by a 13-strong consignment from a single-owner collection. Of the cars offered from the ‘Ferrari Performance Collection’, the undoubted star is a 1961 Ferrari 250 GT SWB Berlinetta, expected to fetch $8,500,000-$10,000,000. 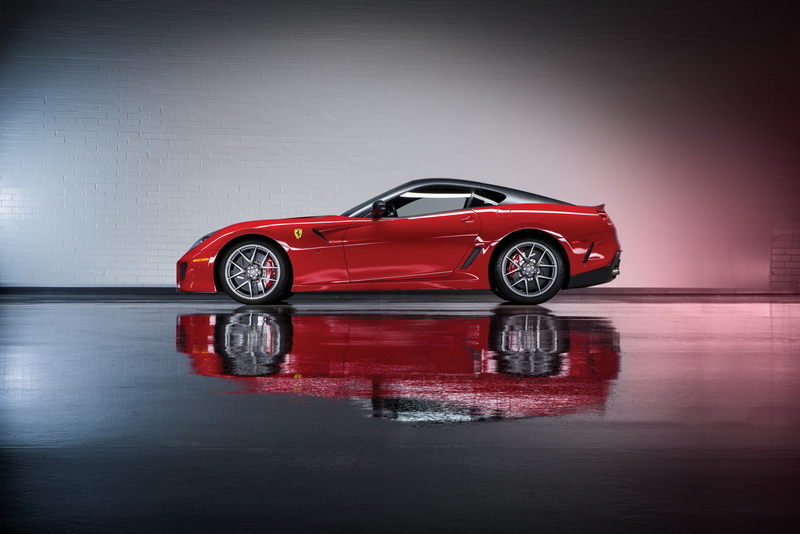 While that is hardly pocket change – even for a serious collector – it’s a fraction of the price needed to get your hands on the more coveted 250 GTO yet, to our eyes, the short-wheelbase 250 GT Berlinetta has always been the prettiest of Ferrari’s early V12 icons. Joining it in the front-engined 1960s’ ranks is a 1967 Ferrari 275 GTB/4 Berlinetta (also bodied by famed Italian coachbuilder, Scaglietti). Imported into the USA in 1967, the matching numbers example – finished in Rosso over Pelle Nera (that’s “red with black leather interior” for the uninitiated) – has an estimate of $2,750,000-$3,750,000. After decades of undesirability, the Ferrari Dino has become particularly coveted in recent years. 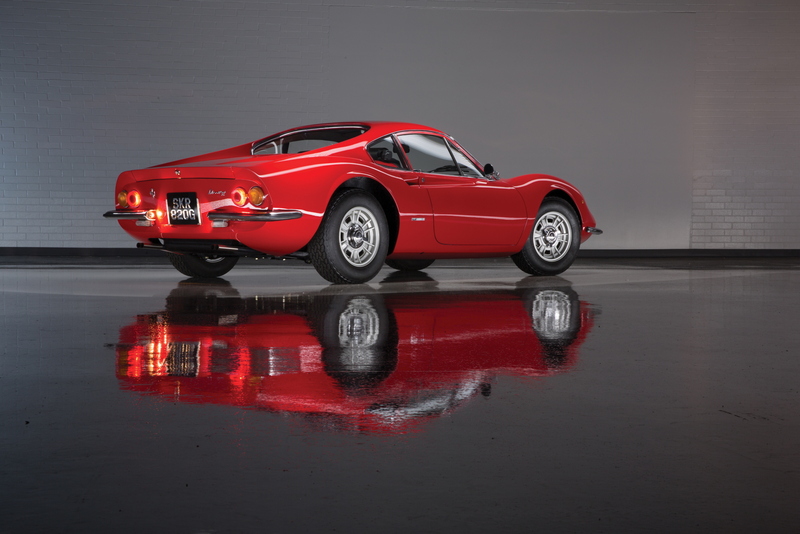 While a number of auctions have seen later 246 GT examples pass under their hammers, RM Sotheby’s have managed to source one of the original Dino 206 GTs (just 152 were made). 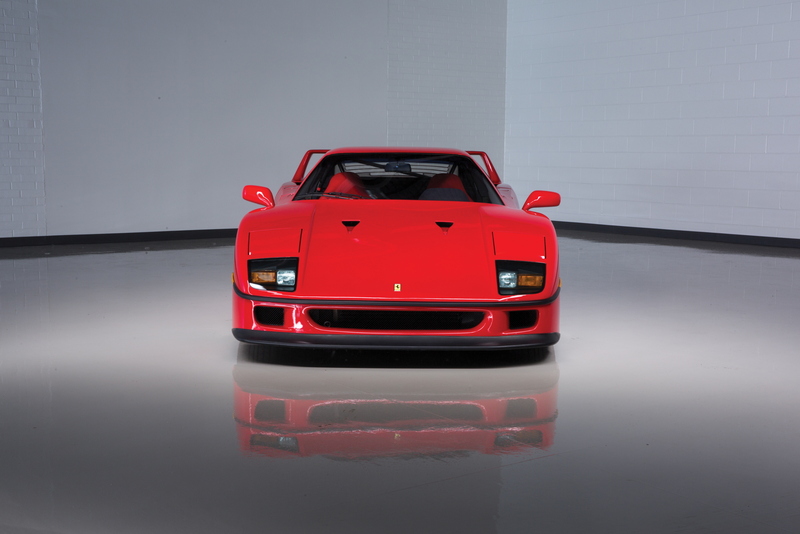 Of the more modern classics, the Ferrari F40 continues to hold a strong attraction for many and RM’s genuine US-spec example with a two-owner, 2,800-mile history is likely to prove hugely popular. The 1991 car comes with all its original luggage, tools and books. In fact, the paperwork is so thorough, even the original invoice comes included. With an estimate of $1,300,000-$1,500,000, perhaps the most amazing aspect to this car’s consignment though is that it will be offered without reserve. While the consignment also includes a 599 GTO and two 1984 examples of the 512 BBi, perhaps the most incredible Ferrari on offer at RM Sotheby’s Pebble Beach sale doesn’t come from the single-owner ‘Performance Collection’. 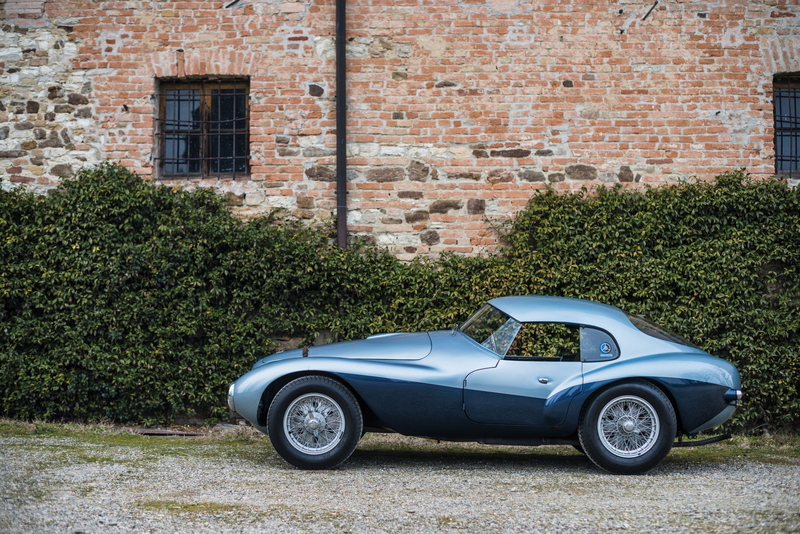 Instead, the unique and wildly unusual 1950 Ferrari 166 MM/212 Export “Uovo” by Fontana comes onto the market seldom seen in public after 30 years of private ownership. The car’s history is worth perusing at your leisure but, suffice to say, this is the Prancing Horse we will be keeping an eye on most come the two-day auction on 18-19 August.